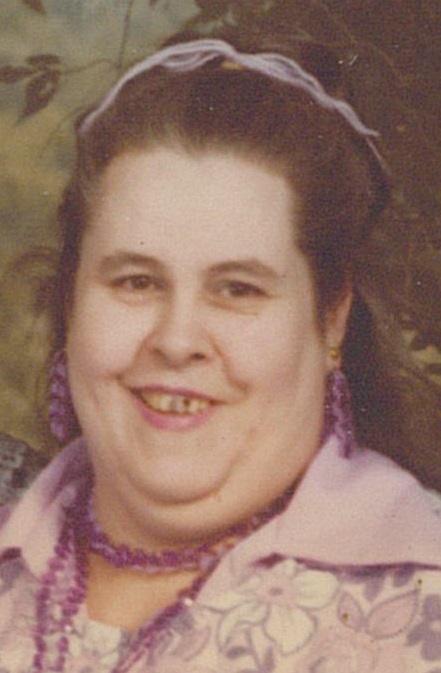 Margaret "Peggy" Groves, 88, of Girard, passed away Friday, February 8, 2019, at her home. Peggy was born May 27, 1930, in Youngstown, Ohio, the daughter of Fred and Margaret (Kerrigan) Chapman. 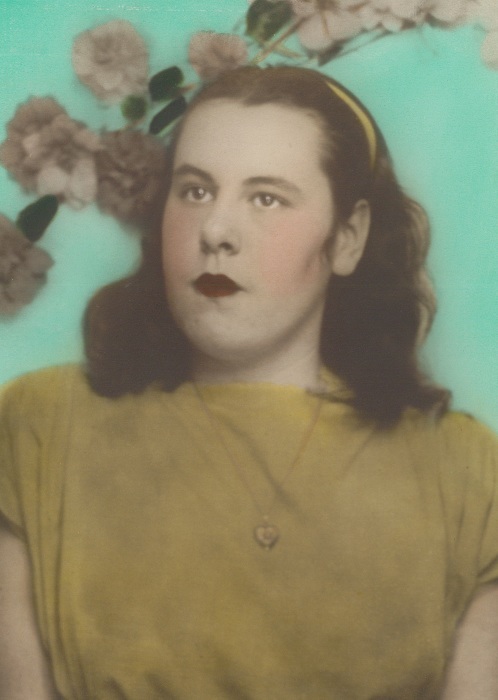 Peggy was a homemaker, caring for her family most of her life. She enjoyed crocheting, knitting and gardening in her spare time. She leaves to cherish her memory, her sons, Ray Groves Jr., of Youngstown, Fred (Tom Kelly) Groves, of Barberton, Ohio and Alan Groves of McDonald, her daughters, Joyce (Dale) Clay, of McDonald, Rebecca DellaPenna, of Girard, with whom she lived with, and Lynn (Bob) Lewis, of Niles, sisters, Virginia Wilkerson, of Conneaut, Ohio, Nancy (Knight) Rice, of Jefferson, Ohio and Lois Liddle, of Livingston, Texas, 17 grandchildren, 35 great-grandchildren and 22 great-great-grandchildren. She is preceded in death by her husband, Ray Groves Sr., daughters, Susan Paxton and Lorraine Walton, two sisters, four grandchildren and one great-grandchild. Funeral services will be held on Wednesday, February 13th, 7:00 PM at Blackstone Funeral Home, in Girard, where the family will receive relatives and friends from 5:00 PM until the time of service. Margaret will be laid to rest at Belmont Park Cemetery. The family wishes to thank the staff of Grace Hospice, and also a special thanks to caregivers, Gretchen Hanshaw and Jessica DellaPenna, for all their kind and compassionate care that was given to Peggy. Visit www.blackstonefuneralhome.com to view this obituary and to send any expressions of sympathy to the family.